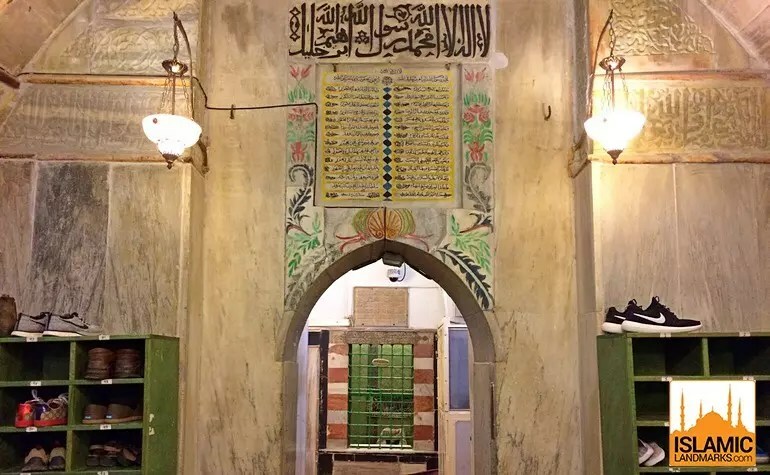 Masjid-e-Ebrahim in Hebron is built over a small cemetery where lies the graves of four of the most illustrious Prophets and their wives. The four prophets are Ebrahim (upon him be peace), his son Isaaq (upon him be peace), his son Yaqoob (upon him be peace) and his son Yusuf (upon him be peace). According to the Book of Genesis in the Bible, the land over which the mosque has been built was bought by Ebrahim (upon him be peace) [Abraham] as a family burial plot after the death of Sarah (upon her be peace) [Sara]. The plot is named as the ‘Cave of Machpelah’ which means cave of the double tombs, referring to the fact that the wives of the Prophets are buried close to them. It is also known as the ‘Cave of the Patriarchs’. Some Jews believe that Adam (upon him be peace) and Hawa (upon her be peace) [Eve] are also buried here. Almost all of the outer construction which can be seen today was built in the 1st century BC by Herod the Great. Herod’s building did not contain a roof. In 637 CE, the area came under the control of the Muslims and the building was converted to a roofed mosque. The complex was taken by the Crusaders in 1100 CE under Godfrey of Bouillon and became known as the Castle of St. Abraham. 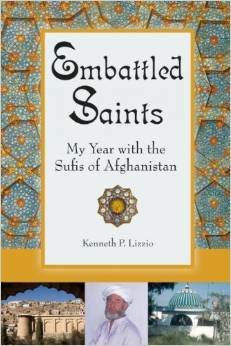 Muslims were no longer permitted to enter. It was retaken by the Muslims in 1188 CE under Salahuddin Ayyubi and converted again into a mosque, with Christians still allowed to worship there. Salahuddin also added a minaret at each corner – two of which still survive, and the mimbar (pulpit). In 1994, an orthodox Jew, Baruch Goldstein, took a sub machine-gun into the enclosure and killed 29 Palestinian Muslims as well as injuring 125 others, before being killed himself. Bullet holes from the incident can still be seen around the mosque. The cemetery underneath the masjid can be viewed from the cupola which is situated opposite the qibla wall. 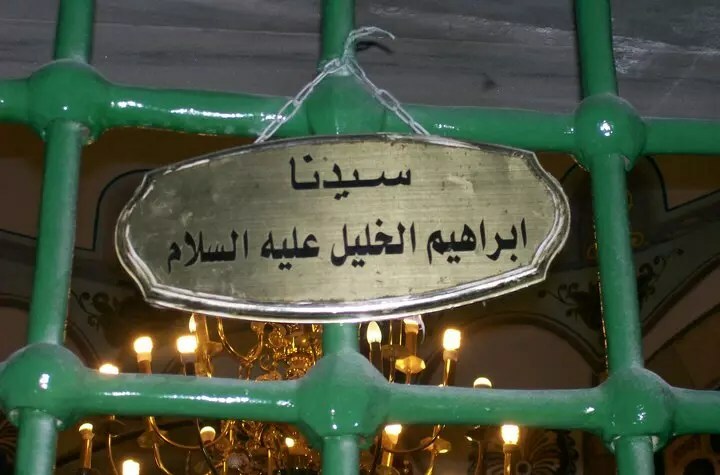 The tomb of Yusuf (upon him be peace) is also claimed to be in the Palestinian city of Nablus. 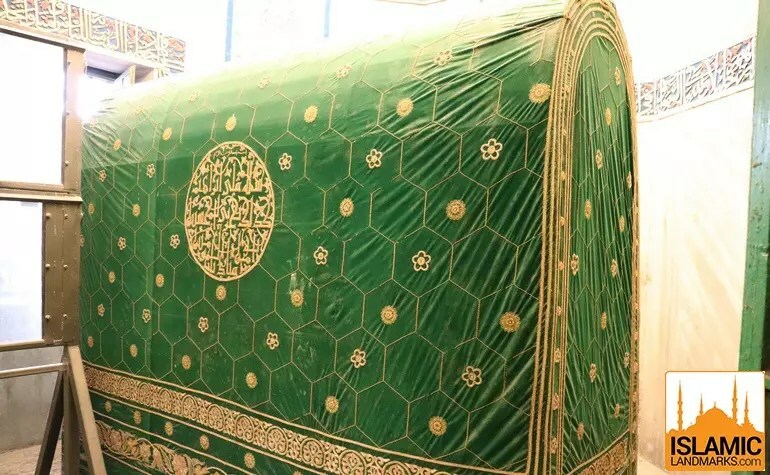 This is the tomb of Ebrahim (upon him be peace) which is built directly above his actual grave which is below ground. On the left side is the window from the Jewish synagogue which is built right next to the mosque. This place is a source of great friction between Muslims and Jews and is heavily guarded. Ebrahim (upon him be peace) is mentioned by name 69 times in the Quran. He is known as ‘Khalil-ullah’, the friend of Allah. Ebrahim (upon him be peace) is considered the Patriarch of the three great monotheistic faiths, Judaism, Christianity and Islam. 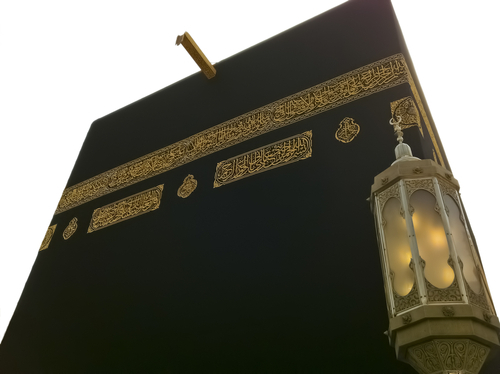 Ebrahim (upon him be peace), along with his eldest son Ismail (upon him be peace) rebuilt the Ka’bah in Makkah, carrying the stones with their own hands. 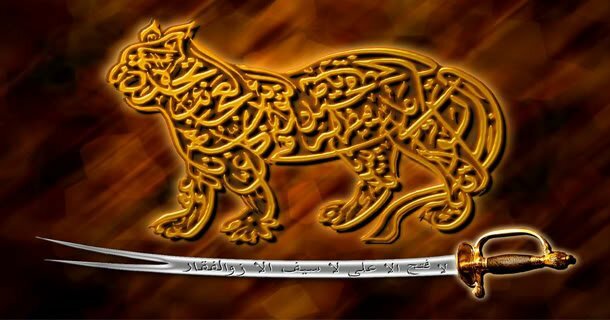 Ebrahim (upon him be peace) died at the age of 175. 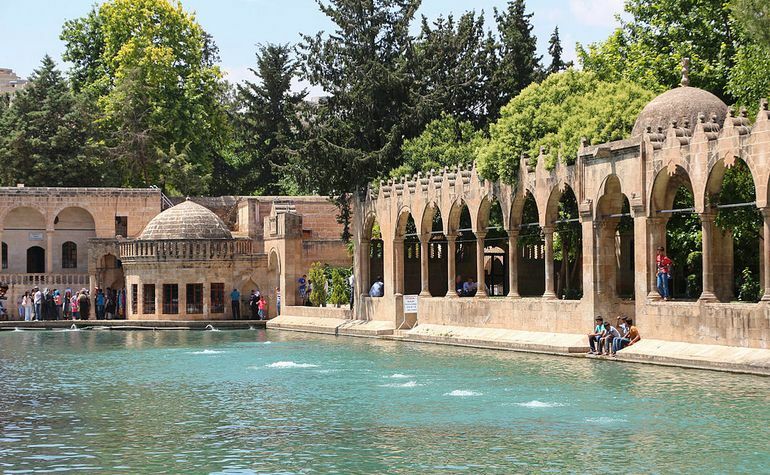 This site in Urfa, Turkey is believed to be the place where Ebrahim (upon him be peace) was thrown into the fire by Namrud (Nimrod) for refusing to submit to the worshipping of idols. Close by is a cave where he is said to have been born. Urfa was formerly known as Edessa and was the setting for several battles during the Crusades. 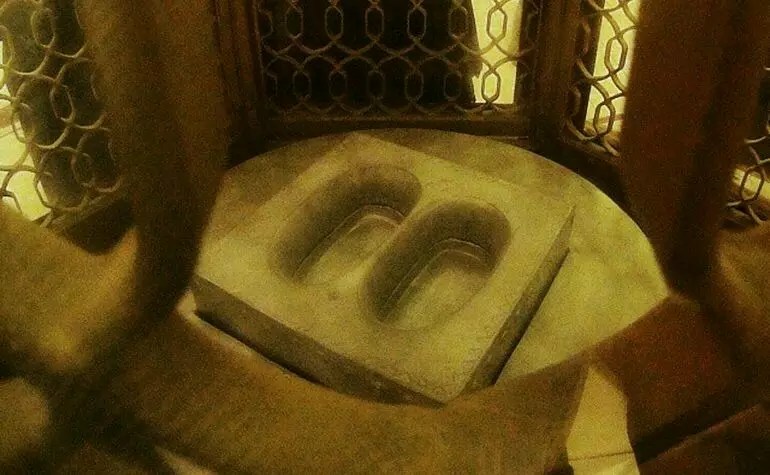 The Maqame Ebrahim refers to the stone on which Ebrahim (upon him be peace) stood on while he was building the Ka’bah. As Ismail (upon him be peace) passed stones to Ebrahim (upon him be peace), and as Ebrahim (upon him be peace) continued laying them in place the Maqame Ebrahim miraculously continued rising higher and higher as the walls rose. Allah (ﷻ) caused the trace of his footprints to remain on the stone as a reminder to the believers among his descendants. Ebrahim (upon him be peace) constructed the Ka’bah using rocks from five mountains; Hira, Thubayr, Labnaan, Toor and Jabalul Khayr. Toor Seena (Mount Sinai) is actually situated in the eastern desert of Egypt. 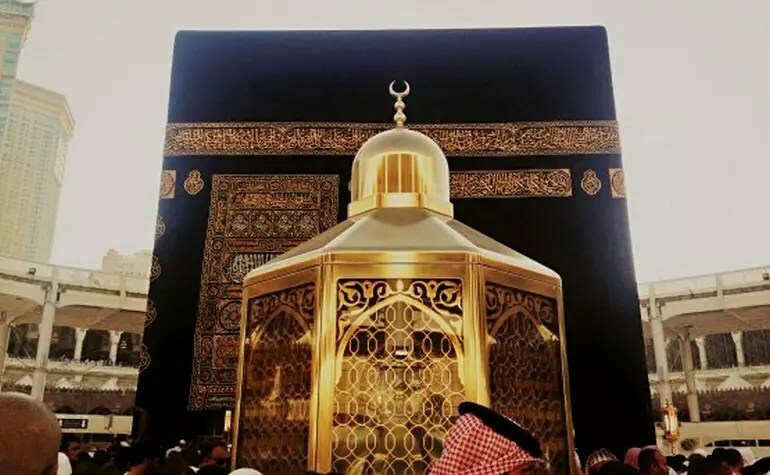 When Ebrahim (upon him be peace) completed the construction of the Ka’bah he was commanded by Allah (ﷻ): “And proclaim to mankind the Hajj (pilgrimage). They will come to you on foot and on every lean camel, they will come from every deep and distant (wide) mountain highway (to perform Hajj).” [22:27] Ibn Kathir says in his commentary that this verse means: ‘Proclaim (O Ebrahim) the Hajj to the people, calling them to come on pilgrimage to this House which We have commanded you to build’. It was mentioned that he said, “O Lord, how can I proclaim it to the people when my voice does not reach them?” He said, “Call and We will convey it.” So he stood at his Maqam (station) – or according to some narrations on al-Safa, or on mount Abu Qubays – and said: “O people, your Lord has taken a House, so come to it on pilgrimage.” And it was said that the mountains lowered themselves so that his voice could reach all parts of the earth and those who were still in the wombs or in men’s loins also heard, and everything that heard him, cities, nomad encampments and trees, and everyone whom Allah has decreed should perform Hajj until the Day of Resurrection responded (saying) “Labbayk Allahumma labbayk (Here I am, O Allah, here I am)”. This is the summary of what was narrated from Ibn Abbas, Mujahid, ‘Ikrimah, Saeed ibn Jubayr and others (may Allah be pleased with them). At the time of Ebrahim (upon him be peace) the Maqam was attached to the Ka’bah. Umar (may Allah be pleased with him), seeing that leaving it where it was would make the space too crowded for Tawaf or for prayers had it moved to the place it is in now to make it easier for people. There was consensus among the Sahabah for this action of Umar (may Allah be pleased with him), for he was the one who had suggested it should be taken as a place of prayer. Although the Arabs worshipped stones during the Period of Ignorance, no one ever worshipped the Hajar al-Aswad or the Maqame Ebrahim even though the Arabs revered them. It appears that it was Allah’s explicit intention to protect the Maqame Ebrahim from Shirk and all types of worship. Note that the significance of the Maqame Ebrahim is that it is a place for the performance of salah and not for touching or kissing. When there are lots of people performing tawaf it is better to perform salah some distance away from the Maqame Ebrahim to avoid causing unnecessary inconvenience to others.